With a fistful of Kona wins, The Felt IA’s pedigree couldn’t be purer. The entry level IA16 model is perhaps our favorite, providing 90% of the performance of the IA1 at a fraction of the price. 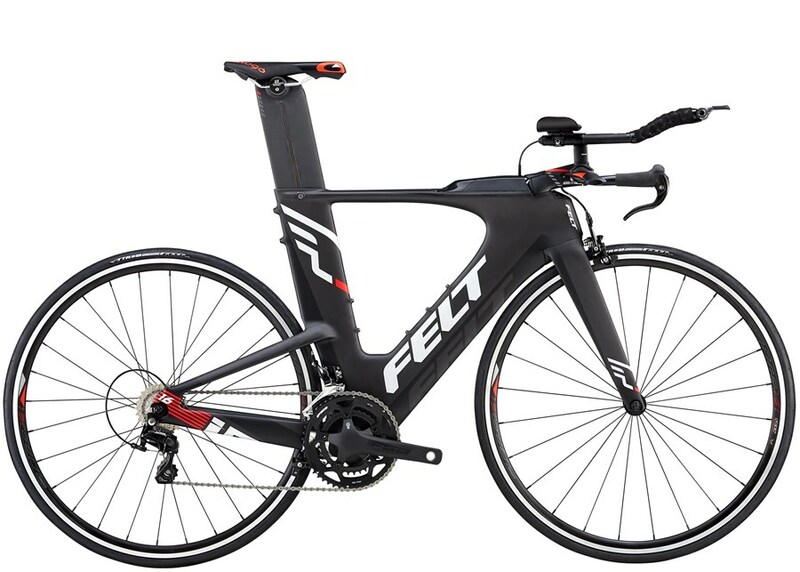 Under the radar: The Felt aerobars are extensively adjustable, with a comfortable “f” bend which can be adapted for almost any rider; the IA10, IA14, and IA16 models all use a traditional fork which can be easily removed for travel. Finally, the internal cables are remarkably easy to work on, which is uncommon for a superbike. The Bottom Line: Bikes get much more expensive, but not much faster. In our view, if you’re looking for the least drag per dollar, your money is best spent on an IA16 or IA14 and some snazzy carbon wheels from Boyd.